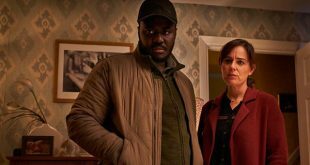 Babou Ceesay (Damilola, Our Loved Boy, Best of Enemies) and Jill Halfpenny (Three Girls, In the Club) are to lead the cast of the new four-part drama Dark Mon£y for BBC One. 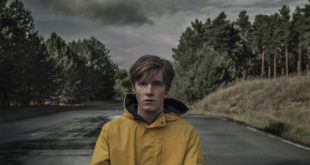 Netflix is ramping up its investment in German content, announcing five new originals out of Germany—from epic tales of the past and future to contemporary crime dramas, coming-of-age stories and family sagas. The hit ITV series Love Island is coming to Canada as part of the offering on the reality SVOD hayu. 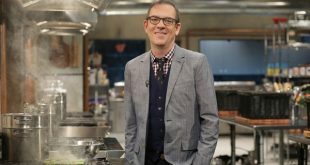 Discovery has partnered with Seven West Media to launch a brand-new home for the Food Network brand and content: 7food network. 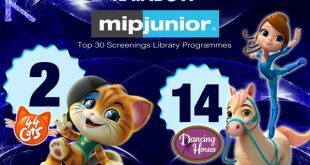 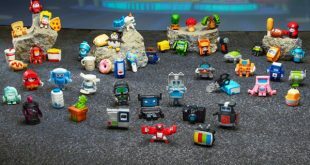 Rainbow's animated comedy 44 Cats, which was the second most-screened show at MIPJunior, is slated for broadcast around the globe. 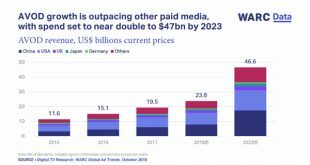 Netflix is working on an animated feature film based on the life of Grammy-winning musician Wyclef Jean, who is serving as a producer. 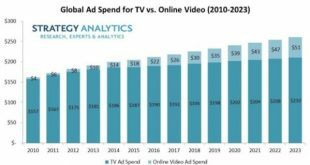 Despite shifting consumption habits, TV will still take 80 percent of global video ad spend in 2023, according to Strategy Analytics.